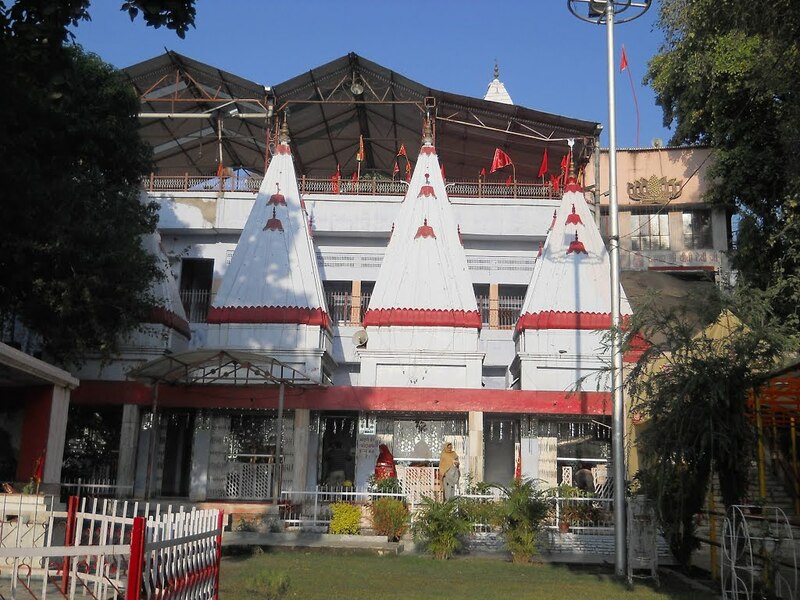 It is situated near Samba and is popularly known as Pehla Darshan of Vaishno Devi pilgrims. One of the prominent religious sites of Jammu and Kashmir, Chichi Mata is generally believed to be the gateway to the temple of Vaishno Devi. A prominent itinerary of the Jammu and Kashmir pilgrim tourism, Chichi Mata draws numerous devotees from far and wide. 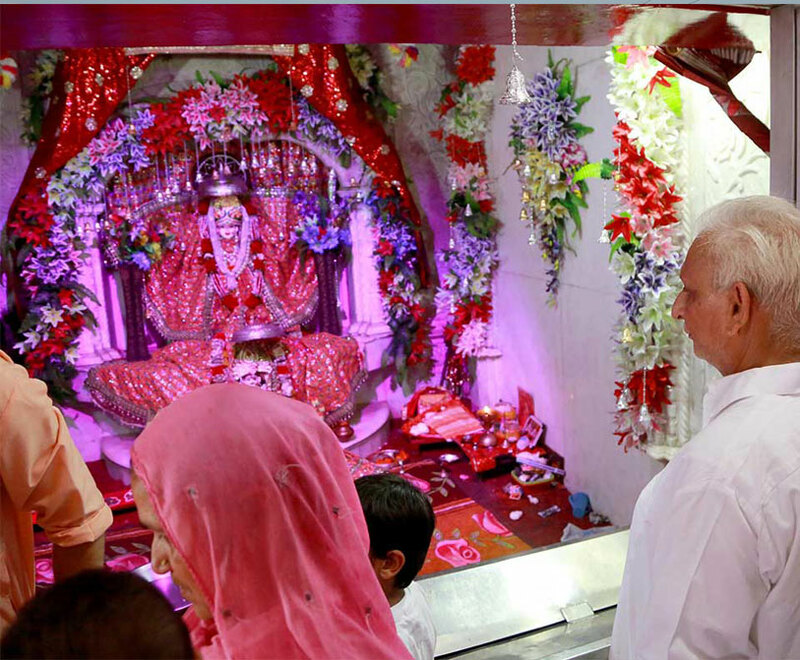 The visit to the holy shrine of Vaishno Devi is incomplete without the visit to the famous religious monument of Chichi Mata. Thronged by ardent pilgrims of the Hindu religion, Chichi Mata temple authorities observes strict religious rituals as per the traditional customs.